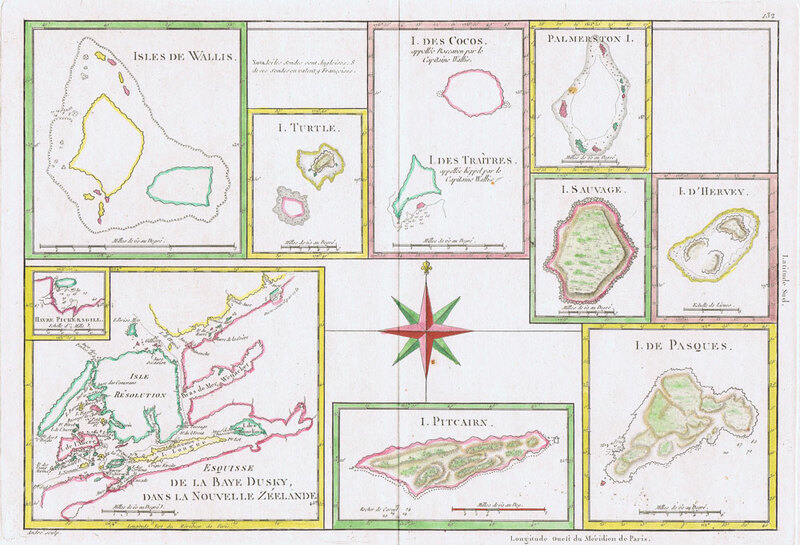 Showing items in Maps, Prints, Photographs Ephemera - Pitcairn Is. 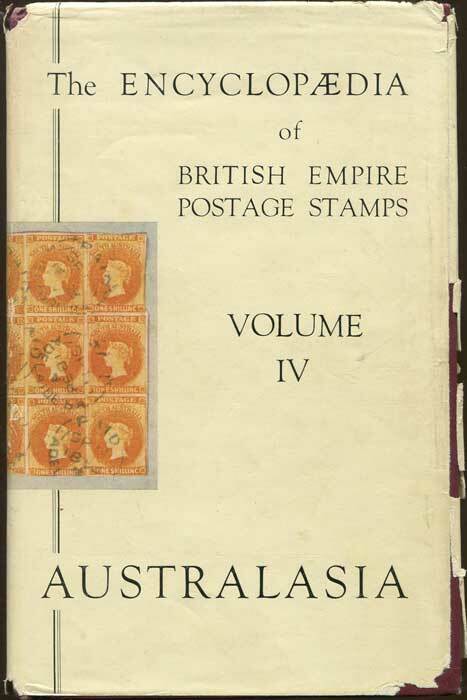 1940-51 Pitcairn Is. original set to 2/6d (SG1-8) on registered F.D.C. to London. Fine. BENNETTS Gavin In the Wake of the Bounty. 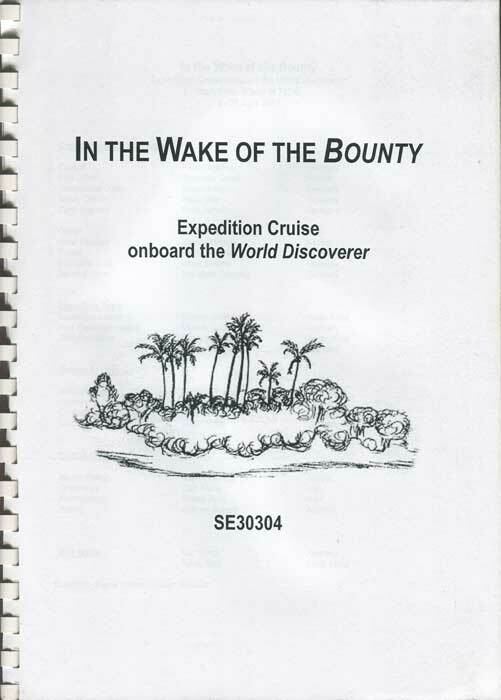 Expedition cruise onboard the World Discoverer from Easter Island to Tahiti Privately published 2003 27pp + . Clean in paper covers.